This picture is actually a panorama of vertical wide-angle shots. Seeing the Adventureland entrance this empty was definitely worth waiting until an hour after closing. 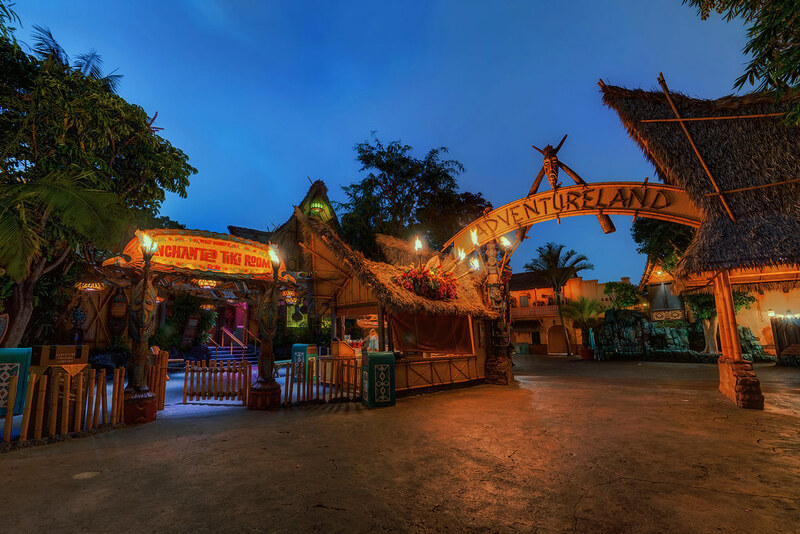 This entry was posted in Adventureland and tagged Adventureland, panorama, tiki room. Bookmark the permalink.